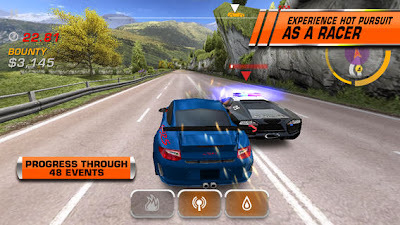 GT Racing is one of the richest racing simulation game for your smartphone. 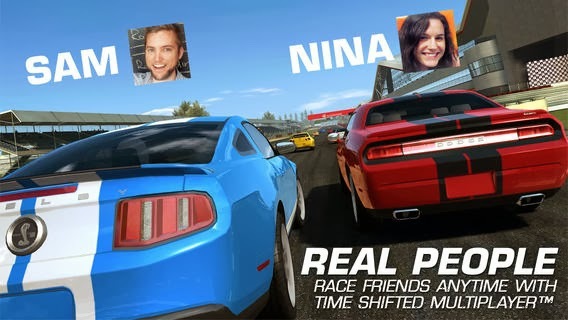 This game provides you hours of racing thrills anywhere, anytime. Contains more than 100 licensed cars to drive including Audi R8, Nissan GT-R, Ford Model T etc. Online multiplayer support upto 6 players. Separate physics engine to each car for realistic driving effects. Unlock more cars and events with in-game credits. Daily Bonus for playing online multiplayer mode. Get ready to reach the top of GT Racing Leaderboards. The game is available for both Android and iOS, free of cost. 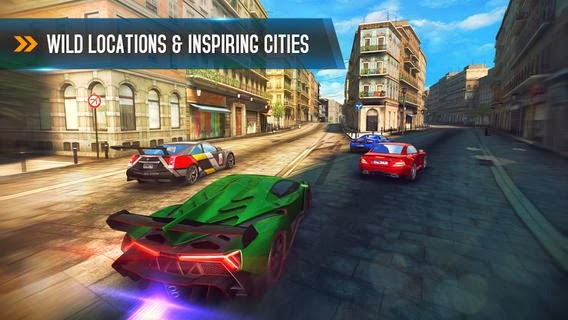 Real Racing 3 from EA sets a new standard for mobile racing games with its unique racing experience. Innovative new time shifted multiplayer support lets you race with anyone, anytime even if they’re not online. More than 1000 events like cup races, eliminations, drag races etc. Premier racing experience with new Mint 3 engine. Real cars from Audi, Porsche, Bugatti etc. Real tracks from top locations around the world. This is a high quality game with superior graphics and it needs 1.2 GB of space on your phone. This is one of the best racing games available in the market. With this game, you can perform high-speed aerial stunts with intense driving experience. 40+ high-performance cars like Ferrari FXX, Lamborghini Veneno etc. Barrel rolls, 360 degree jumps, air and pull support etc. Race in exotic locations like venice, Iceland, Nevada Desert etc. Interesting Career mode with 8 seasons and 180 events. Multiplayer support upto 8 real opponents. This is the perfect game for all arcade racing fans. 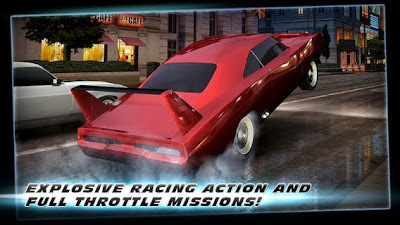 This car racing game provides stunning graphics, new game modes, addictive online races, exciting rides etc. Take down the crew of Fast & Furious 6 to earn respect. 1080p HD quality gaming experience support. Collect and customize your cars. 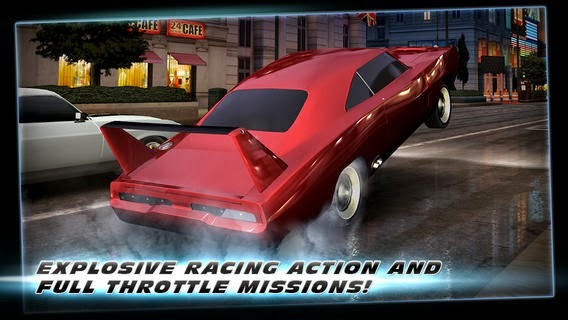 Earn coins by pulling thrills. Play the game and become the world's fastest driver. This game needs no introduction. This is one of the most popular games for desktops, play stations and Xbox. With this game, you can experience pulse--pounding action as you make the escape or make the bust on your smartphones. Play both as a racer and as a cop. 48 cop and race events. Get great deals and updates. Go 1-on-1 with your friends via Bluetooth or wifi. Get ready to bring the heat with NFS Hot pursuit for your smartphone.